All kind of shirt obsession! | C.oo.ooo.l.n.e.s.s. 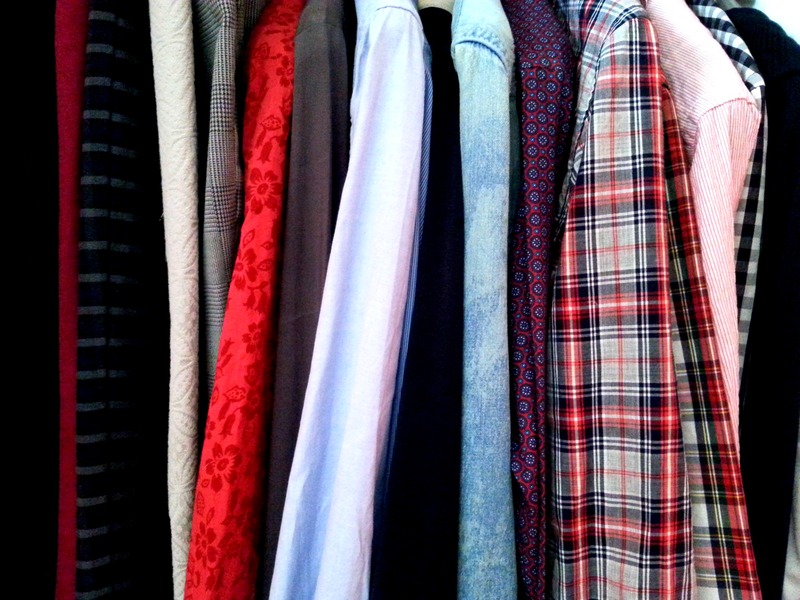 All kind of shirt obsession!